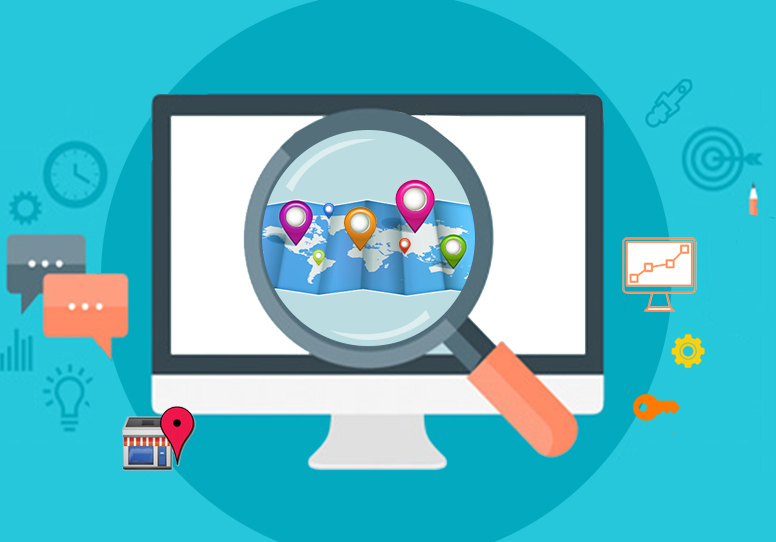 Making use of search engine optimization has become extremely important for any business to gain a strong hold over the internet market. The easiest way to get in touch with your target audience and be easily visible to them is online. With so many companies in every industry, it is quite challenging to rise above them and grab the attention of users. This requires proper planning and strategizing in order to overcome competition and grow as an established brand. 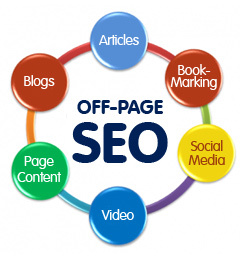 It is best to hire an SEO service as they have experienced analysts who help to build a good online presence. There are too many SEO companies making it difficult to opt for the best one. 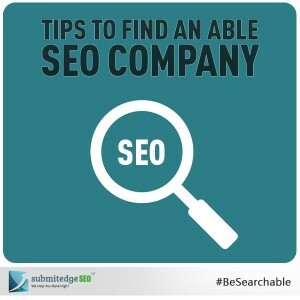 This article highlights some tips to find an able Best SEO Company. 1. First check if the website of the service is ranked high. 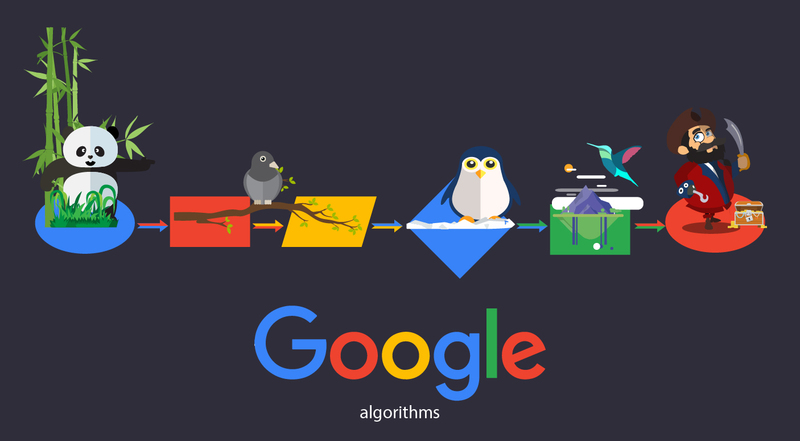 If they are able to appear on the top of search results it would mean that they are following appropriate techniques and will do the same for you. 2. Take a look at their past work by getting testimonials and portfolios of work done for clients. This will give an idea of the sites they have successfully built and their experience in the field. Verify their work and get to know how you will benefit by using their service. 3. Check if SEO is their primary business because if not, then chances are that they may be outsourcing work or do not have enough experience. 4. The provider should be capable of optimizing websites with low or very high number of pages. 5. They should have expertise to search, analyse and optimise keywords that will bring about top rankings. 6. Opt for a provider that has experts to analyse the website’s linking structure and build a better one. 7. You can check the quality of customer service by the easy and quick accessibility to SEO experts from the company. 8. They should have the capability to manage the optimization work professionally without having to rely on your prolonged guidance. 9. Compare and opt for a service that charges competitive prices. 10. The company should be quick and efficient to provide updates about your website whenever you need them. 11. Ensure to get regular reports of the performance of your website. 12. They should be updated with changing search engine algorithms and plan accordingly to bring about best search results for your website. 13. Be sure to communicate with the SEO company about your online marketing objectives. If they come forward to make an effort to understand it, then go ahead with the service. 14. Check if they have a good hold on social media as it is most important to have a strong presence of your brand on these portals and your SEO service should help you with this. Opting for a service only based on cost is not a good idea. Look for a company that delivers effective SEO within affordable prices. An expert service will be able to provide a good return on investment by creating a strong online brand visibility and reputation.